The photos of youthful and lively high school student Jo Jung Eun (조정은) who used to fame as child actress has gathered the attention of people once it’s published. Jo Jung Eun played the role of young Seo Jang Geum in the popular Korean drama Jewel in the Palace, and her performance was well received, the name of “small Jang Geum” has since planted in the minds of the audience. 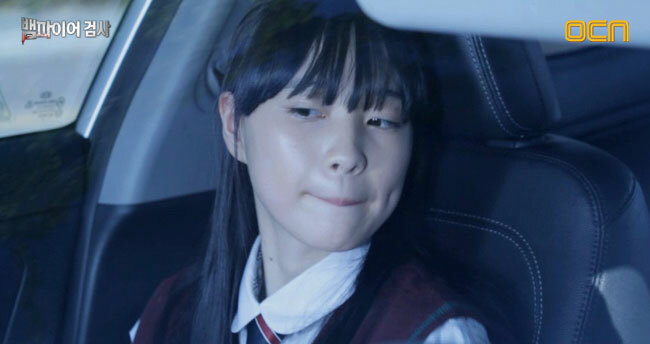 Recently, Jo Jung Eun has made a cameo appearance in episode 5 of OCN’s Vampire Prosecutor, she who has turned into an innocent high school student has attracted the audience’s attention once appeared on the TV screen. The “Real Game” episode aired on October 30th, 2011 tells the story that combines horror and crime. 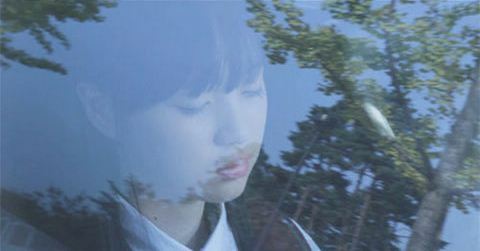 Jo Jung Eun is playing the role of “Hyun Joo” who died two years ago mysteriously. And Jo Jung Eun who is also a seventeen-year-old high school student in reality has soft fair skin, keeps long soft hair, giving a pure innocent and beautiful appearance. 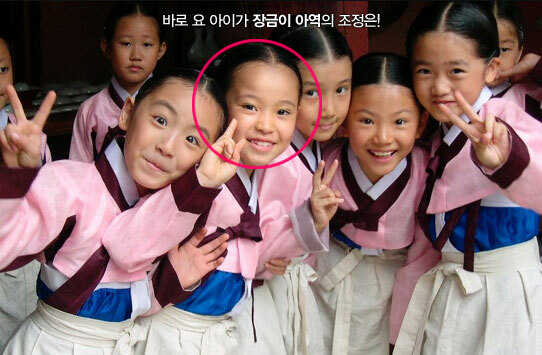 When acting in Jewel in the Palace, Jo Jung Eun was only in grade 2 of elementary school. Later she also appeared in other dramas such as Bread, “Love and Dreams” and “King and I” with wonderful performance, and constantly accumulated experience of acting.